Gayle Dickson and Malik Edwards share their stories on the fiftieth anniversary of the Panthers. Malik Edwards says that today's Black Panther Newspaper headline would read: "Police murdering Black People." 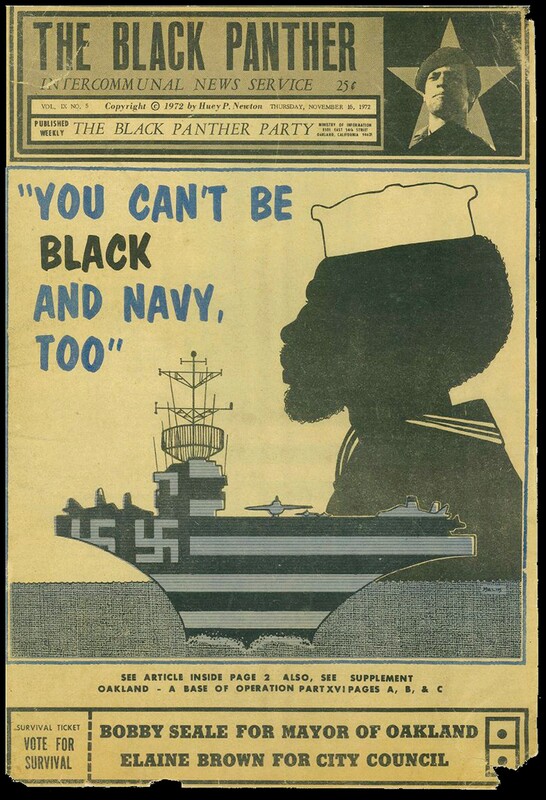 A year after its founding, the second issue of the The Black Panther published the Party's now-famous ten-point plan. Volunteers — that's right, no one on the newspaper staff was paid — did everything from write and edit stories, and even distribute the paper in neighborhoods. And it was not just about offering Black communities a counter-narrative to the establishment media. 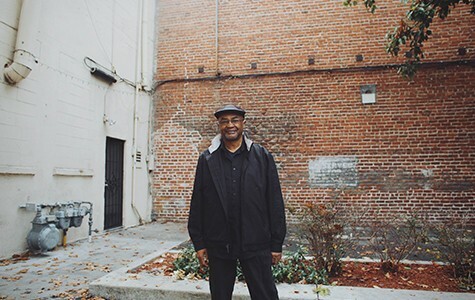 It was also about sparking change in Oakland — and worldwide. 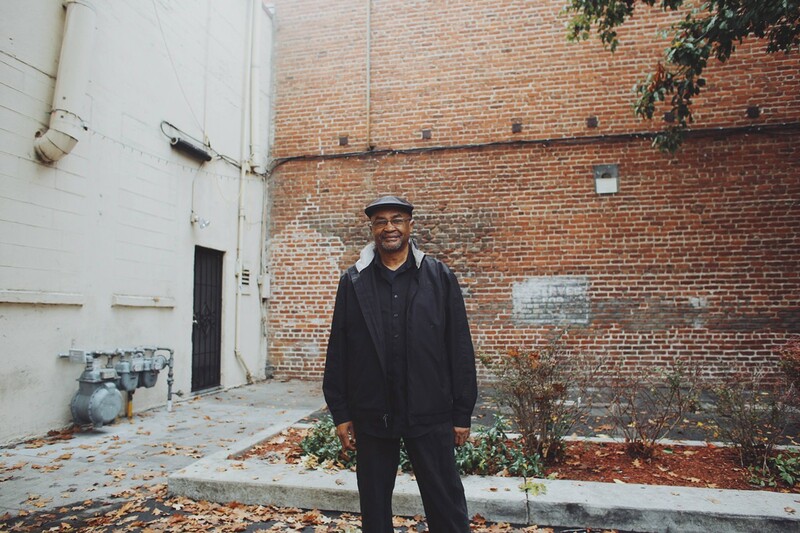 Malik Edwards, 70, and Rev. 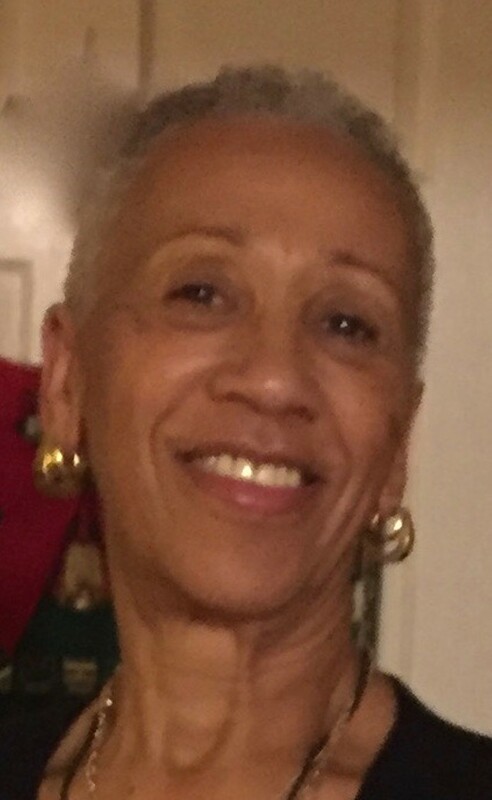 M. Gayle Dickson, 68, both worked on the Black Panther paper, doing everything from page layout, illustrations and, in Dickson's case, even driving copies to the airport for delivery to the other side of the country. "It was a job!" Edwards exclaimed of the tireless work putting it out in the late-Sixties and early-Seventies. The Express wanted to celebrate the Panther paper on the Party's fiftieth, so we chatted with two former staffers last week. Tell me about your role with the newspaper? I was one of the artists on the paper, doing the layout work. It was Emory Douglas, myself, [and others]. Elaine Brown was the actual editor at the time. I was running the chapter in Washington, D.C., and they asked me to come out [to Oakland] because I was an artist and [Douglas] was on his way to China, and they needed somebody to lay out the paper. ... The first time I was there was 1970 ... and then I came back from '71-73. How did you join the Black Panthers? When I got out of the marine corps, I was disenchanted with the whole war thing, the Vietnam War, and how life was going in the military, the discrimination and racism in the military. I got out in March, and by June I was in the Black Panther Party. ... When I was in the marine corps, I was an illustrator. I was a grunt in Vietnam, and when I came back I did drawings for the military. .... And then I met Emory, of course, and that changed all of that. Fascinating that you were doing military stuff, then Panthers work. A lot of us were ex-military, a lot of Panthers were from the military. ... But it was so serious in those days, nobody bothered you about stuff like that. In fact, those experiences are what people sometimes counted on: if you had to help somebody, if you had to do some kind of security thing, the military guys were the first ones they called. What was it like putting out a revolutionary newspaper on a shoestring budget? Hard work. Because you'd stay up for days doing it. It was just work, man. You worked hard. Were you on salary, or what did you get paid? Compensated? What do you mean? Getting paid? No. Nobody got paid in the Party! That's some newspaper bull crap. None of us got paid. Nobody was in it for the money. How did it feel to be putting out a paper so contrary to the mainstream? I understand your question, and the way you're asking it. But in those days, [you have to realize that] there was nothing else. We were it. You had the Communist Party newspaper, which rarely ever made it to the Black community. Nobody ever read that. We were it. ... There were other papers around at the time, but none had the impact of the Black Panther Party. Describe the aesthetic and editorial vision of the paper. We weren't "journalists." People had that experience. Like, if we found an article we liked, but it was written in some esoteric or intellectual, jerk-off crap, we would just re-write it so our brothers on the street could understand it. ... A lot of how the way media works now is what we were doing. Because it's simple. They're giving you a jacked-up message, but [today's media] is right to the point, it's in your face. And then you go out and buy what Kim Kardashian wants you to buy. Hah! If you were putting out a newspaper today, what would the headline be? Police getting away with murder. Police murdering Black people. Police brutality still continues. You know, I think they're young people, and they're doing the best they can with what they understand. Do you have advice for their leaders?